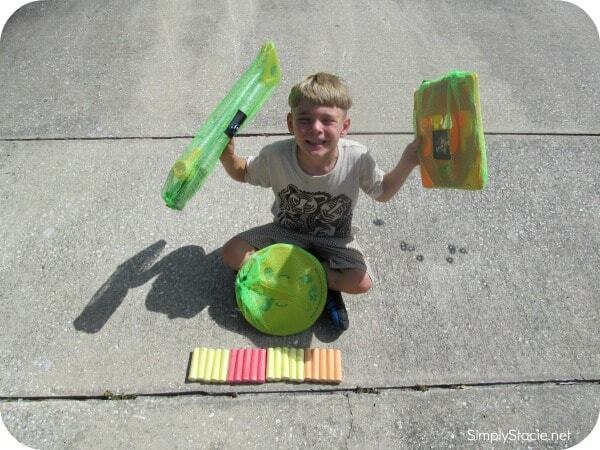 Awesome products for loads of fun. The kids would love to play Maze Tag. I love that it is active play. SO many kids sit around playing video games or watching tv. Its time to get back outside. I really like the road sign stencils, the kids love to make roads on our sidewalks. i like how it encourages creative play. my kids already create pretend cities and things; with this they can design roads, etc. 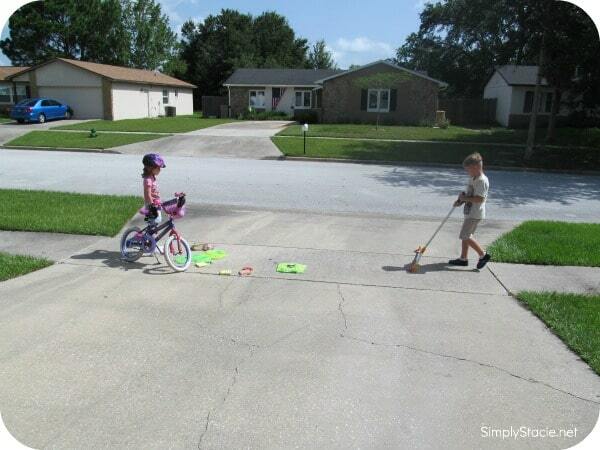 I love the road maker – i think my kids would have a blast making their own little bike roads with this! I like that you can make road signs. Great for a kid’s imagination! I think Maze Tag looks like so much fun! I like that it comes with everything you need to get started! I love the road maker. I have to draw out roads several times a week and this would save my back a ton of aching. I love the activities section of their website. I really like the road maker. It is such a great idea because they seem to be the perfect width for ride on toys. maze tag should be fun! I like the Maze tag game. The thing I like most about this product is that it helps promote the rules of the road. My son took a Safety School course this summer, so I think this would really help reinforce what he learned! I really like the Maze Tag Game. It just looks like so much fun. I like the road marker. The whole thing is cute. My kids would love this. I like how the product encourages kids to learn the rules of the road.